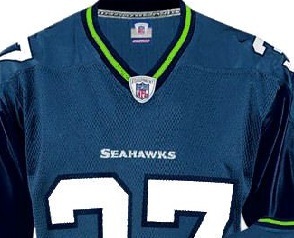 What’s the first thing you think of when you hear “Superbowl”? And what’s the second thing you think of after thinking “cool commercials?” It may be a tie between easy-to-grab snacks, camaraderie, and the game itself. 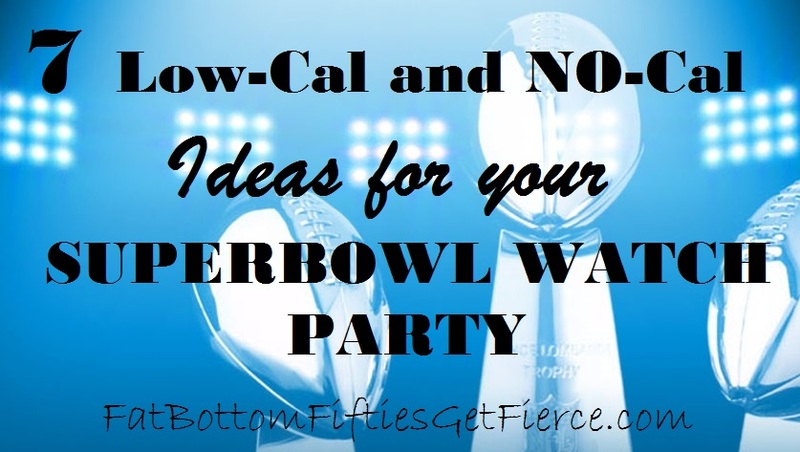 Well, here’s 7 ideas (plus a bonus) for your gathering that will have you thinking more about fun than calories. Go (insert your favorite) team! 1. Free football printable to set the mood. Jazz up your food and decorate your table with the paper printouts found HERE. 2. To start out the snacking. Remember those easy-to-make white-chocolate dipped pretzels from the holidays? You can use miniature straight pretzels or small pretzel knots to slash the calories and trade Christmas hues for team colors! 6. 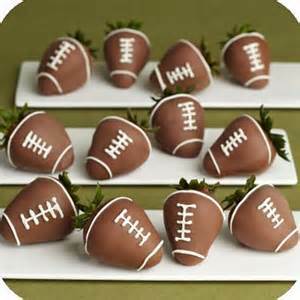 Chocloate-covered strawberry footballs. Several sources stated that one chocolate covered strawberry is about 57 calories. Even if you add in a few more for the extra stripes, it still makes for a reasonable sweet ending to the finger-food feast. 7. Another game going on: Commercial Bingo. 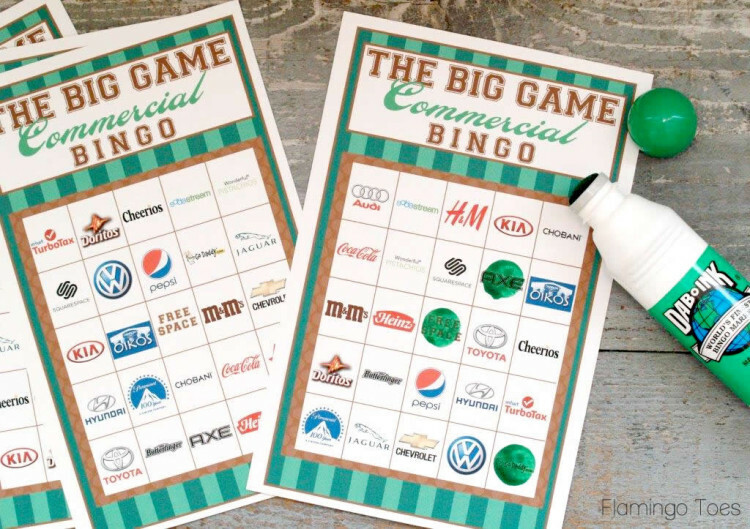 Commercials are the best part of the program for some people – playing Commercial Bingo gives you another reason to pay attention to them! Go HERE for cards ready to print off, or make your own! Whether for a starting snack or a post-game munch, how about a cheese puff? Well, not cheese puffs exactly – but “bean puffs” doesn’t sound as good. While it comes in cheddar and white cheddar, hot chili lime is a zesty flavor profile if you’re looking for a bit of oomph! And check out the ingredients on Beanitos’ version of this familiar-looking crunchy treat! INGREDIENTS: Whole Navy Beans, Long Grain Rice Flour, Sunflower Oil, Tapioca, Lime Juice, Lime Oil, Cane Sugar, Garlic, Sea Salt, Onion, Tomato, Citric Acid, Chipotle Pepper, Paprika, Spices, Jalapeno Pepper. 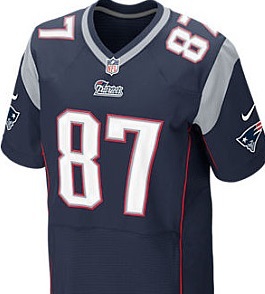 WHAT’S GOING ON AT YOUR HOUSE ON SUPERBOWL SUNDAY?